Find more resources in our Department Newsletters. Encuentre más recursos en nuestros Boletines del Departamento. 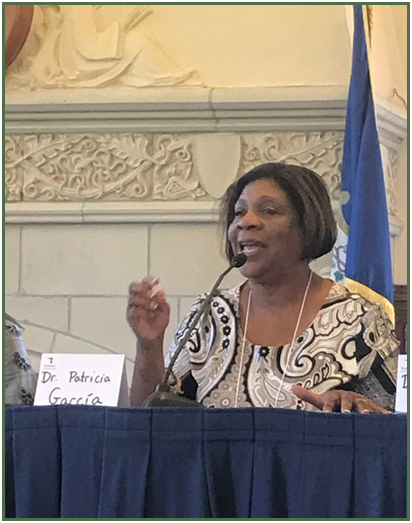 Congratulations to Dr. Garcia for her panel presentation in July 2018 at MABE (Multistate Association for Bilingual Education, Northeast) Conference about initiating our new One-Way Dual Language Program. 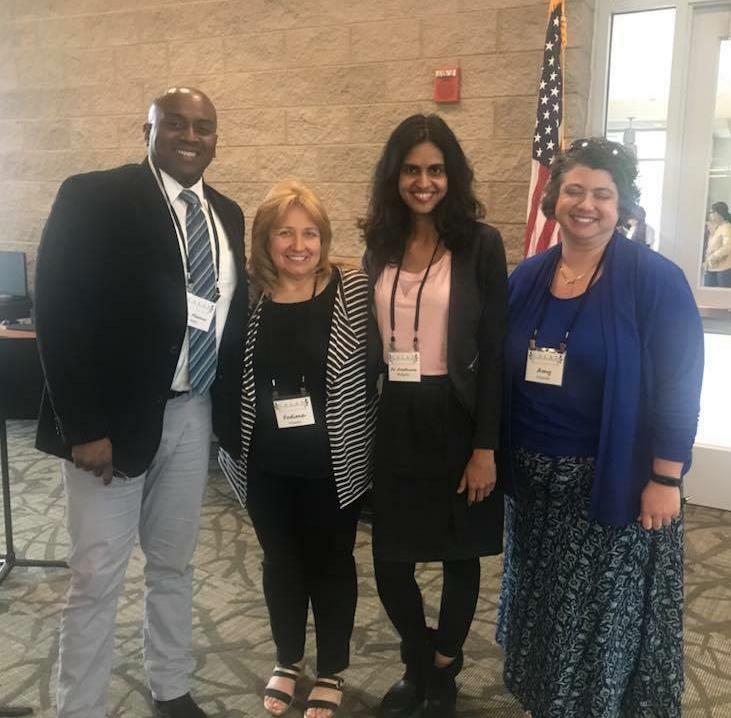 Dr. Mudambi, WMS Assistant Principal Dr. Marcus Ware, Amy Finsmith, and WHS Program Leader Fatima Piresson attended the Latino Voices in Education Conference: Fostering Quality & Equitable Public Education for CT Latino Students by CALAS (CT Association of Latino Administrators & Superintendents), November 2018. 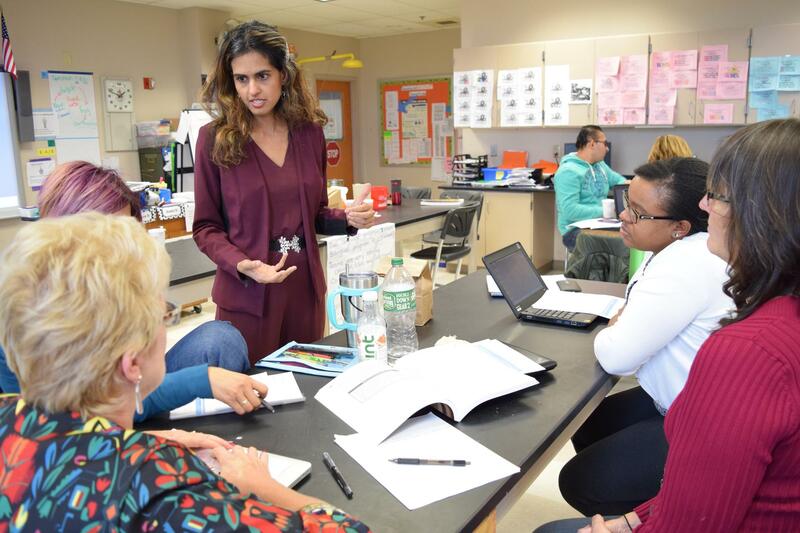 Dr. Mudambi, Amy Finsmith, NWS teacher Tamara Brierley, and WMS teacher Tammy Leahy attended a DuLCE (Dual Language Connecticut Educators) state-wide PLC (Professional Learning Community) on October 2018. 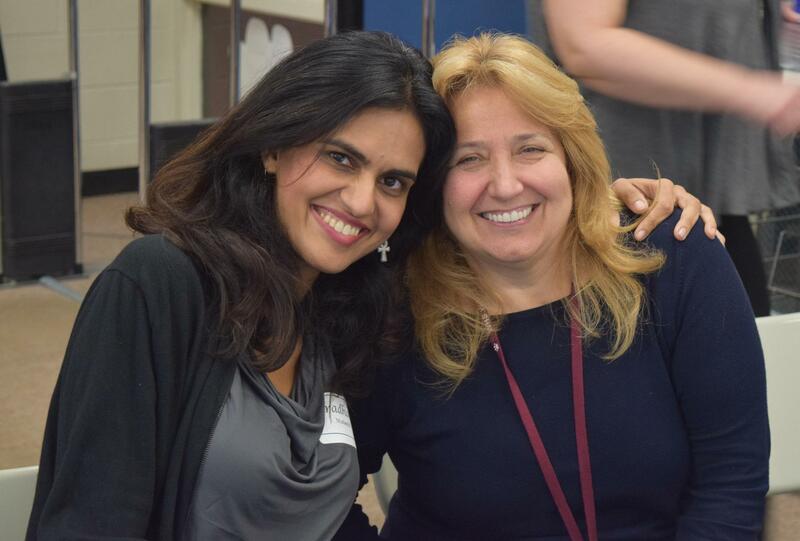 Dr. Mudambi and Fatima Piresson, Windham High School Teacher of the Year 2016-2017 and Bilingual Program Leader grades 9-12, together at the Strategic Plan Steering Committee and Leadership Meeting on September 2018. 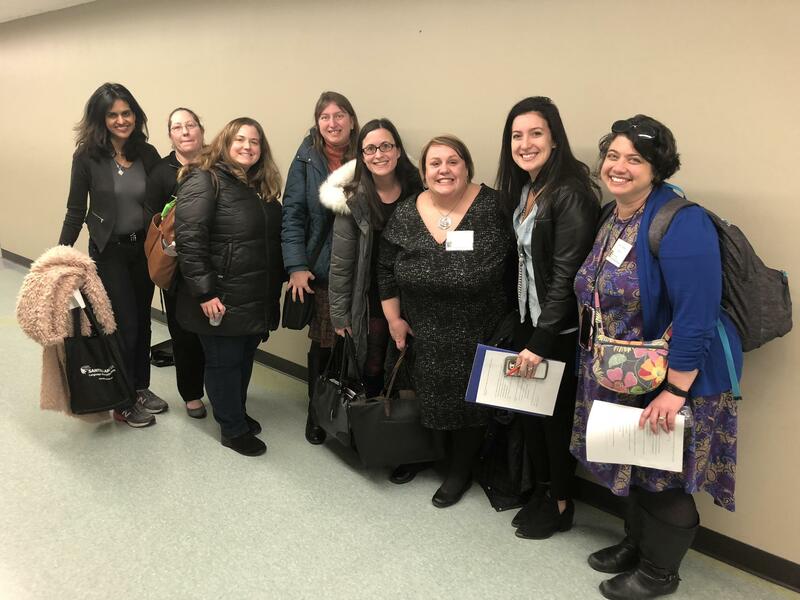 Windham Public Schools staff attend MABE (Multistate Association for Bilingual Education, Northeast) 7th Annual Southern New England Conference for Dual Language Programs, March 2018. 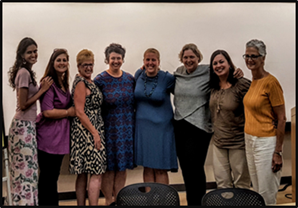 Windham Public Schools staff attend American Reading Company’s “Beyond The Basal” Leadership Summit met famed language-acquisition researchers including Dr. Jim Cummins, and Drs. 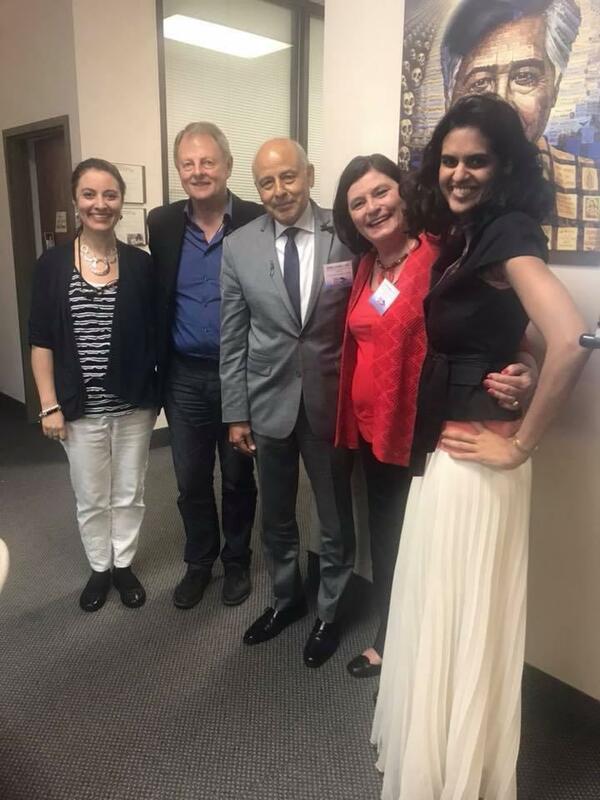 Manuel and Kathy Escamilla, May 2018. 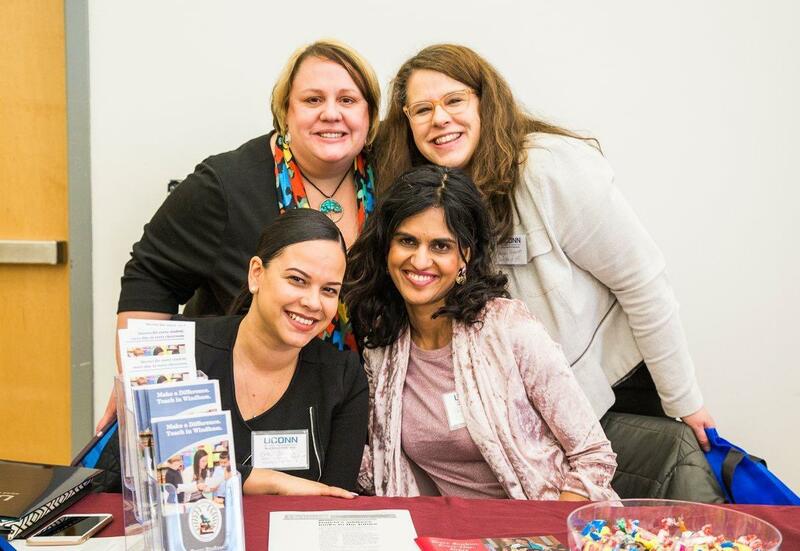 Windham Public Schools staff attend UCONN’s Job Fair, April 2018. 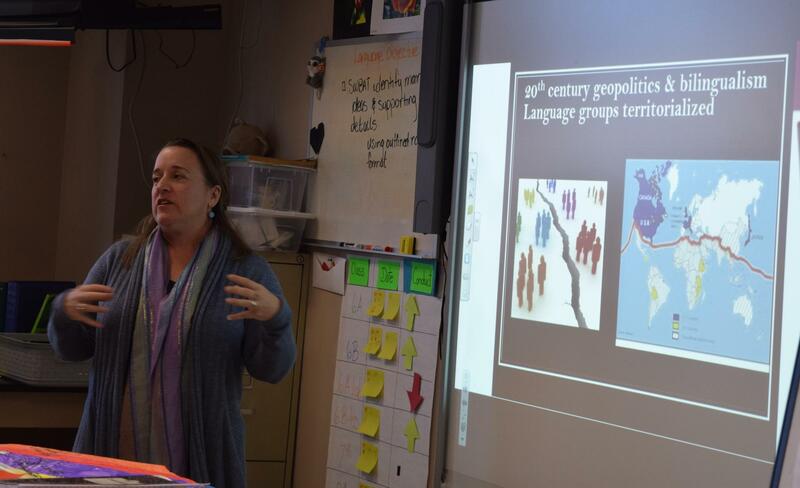 Bilingual staff attend a Professional Development on translanguaging classroom strategies led by Dr. Michele Back from UCONN, November 2017. 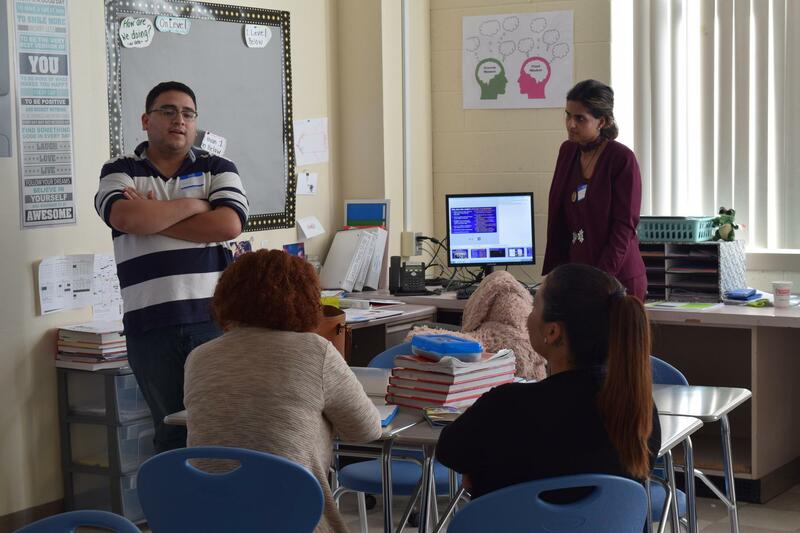 Bilingual staff lead a Parent and Community University class on raising bilingual children, October 2017. 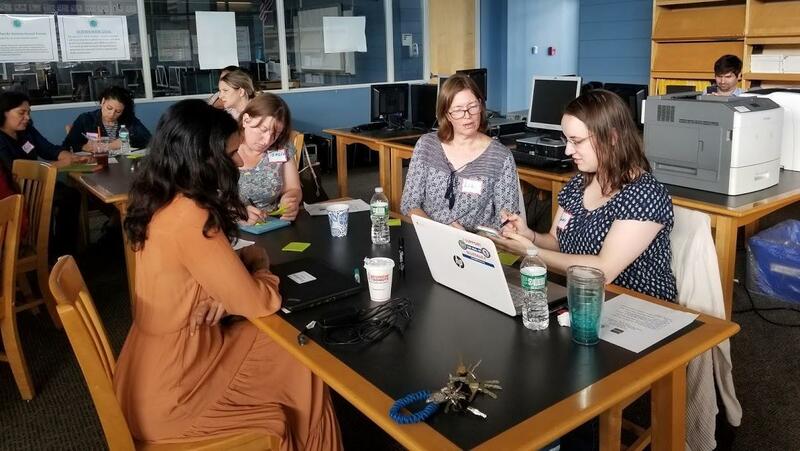 Bilingual Staff attend the Dual Language Summer Forum, Summer 2017.